Baharagora (Some time people spell it wrong as in devnagri (वेहरागोड़ा, बहरागोडा) but as per LOCAL it correct spelling in devnagri बहड़ागुड़ा) & in Bengali (বহড়াগোড়া) is a small town in East Singhbhum district and situated on the south-east corner of Jharkhand, India. It is approx. 100 km from Jamshedpur & 200 km from Kolkata. Baharagora is a very important hub for transport as National Highway 6/Asian Highway 46 passes through here and almost all the Transport Companies have their transit hub here. National Highway 33 connects NH 6 at Baharagora and NH 2 at Barhi, Jharkhand. Baharagora became a block in the year 1956. 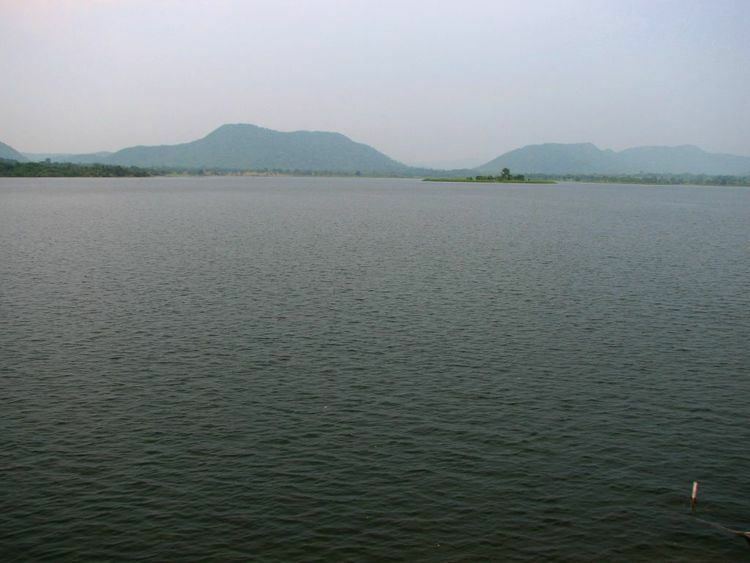 It is located at the southern end of Jharkhand. Baharagora is the entry point of Jharkhand from the two states, namely West Bengal and Odisha. Since it is located at the border, West Bengal is approx 12 km and Odisha is approx 7 km from there. Although the official language of the state is Hindi, the local language in the area is a blend of Bengali and Odia. Except some government employees, all localities use either Bengali or Odia as primary mode of education. Although people are switching to Hindi or English as their primary mode of education. In the erstwhile state of Bihar, textbooks were also released in Bengali and Odia. Chitreshwer Shiv Mandir - 12 km. Panchbariya Shiv Mandir - 15 km. Ghaspada krishna mandir - 16 km. Kumardubi Shiv Mandir, krishna mandir - 16 km. Patrasuni Mandir,Khamar - 11 km. Saljhatia Shiv Mandir - 9 km. Manusmuria Jaiguru Sanstha - 15 km. Jagannatha Mandir - 2 km. Shiva Mandir (hatchala) - 2 km. Maa Kali Mandir (Kali Badi)- 0 km. sri sri kameswar mandir(mahuldangri).it is south in Baharagora. Chandra Shiv Mandir & Krishna Mandir.-13 Km.from Baharagora. Chandra Kalamahagan Than. and Kali Mandir.13 Km.from Baharagora. Patharghata Shiv Mandir.12Km. from Baharagora. JAGANNATH MANDIR , SAKRA, 5.0 KM FROM BAHARAGORA. Baharagora is located at 22.28°N 86.72°E﻿ / 22.28; 86.72. Baharagora Krishi Mela It has an average elevation of 79 m (259 ft). The river Subarnarekha flows along its adjoining areas (approx at a distance of 7 km). 9. Choto Parulia High School. 10. Azambar Shaw High School, Muchiasai. 11. Chandra Upgration Middle School. 13. Keshorda High School, Keshorda. Singhbhum District Central Cooperative Bank Ltd.